During the month of May, millions take part in a national campaign to promote bone health. Osteoporosis continues to be a growing issue for women and men over the age of 50, so Osteoporosis Awareness and Prevention Month was designed to remind Americans about the importance of how to properly care for your bones to reduce or prevent complications in the future. According to the National Osteoporosis Foundation, 10 million American women and men suffer from the effects of osteoporosis. 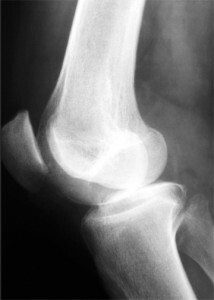 In addition, 34 million more are estimated to have low bone mass, leading to increased risk of the disease. There is a perception that osteoporosis only affects women, but men can actually develop the bone disease as well. Approximately 20 percent of those diagnosed with osteoporosis are men. Several risk factors that are associated with osteoporosis, including being female, older age, family history of osteoporosis, low intake of calcium and vitamin D, and smoking. Ethnicity also plays a role as Caucasian, Asian and Hispanics are more likely to develop the disease. Women who have gone through menopause should talk with their physician about osteoporosis. They can lose up to 20 percent of their bone mass five to seven years after menopause, leading to osteoporosis or related bone fractures. Bone fractures are nothing to take lightly. 25 percent of patients age 50 or over die within a year of their osteoporosis-related hip fracture. 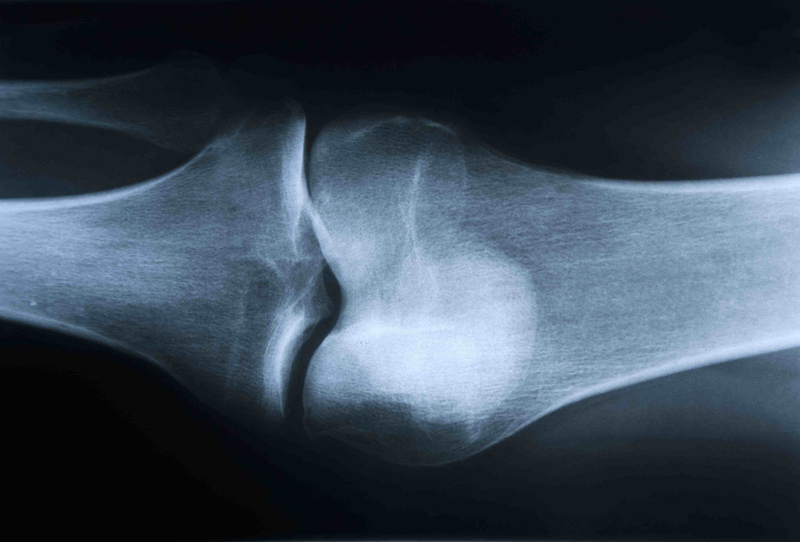 Six months after a hip fracture, 15 percent can walk across a room without any aid. To help determine the state of your bone health, ask your physician about a bone mineral density (BMD) tests that measure bone density in various parts of your body. These tests help physicians assess and develop a treatment plans should you be at risk. BMD tests also help predict the likelihood of bone fractures. Several treatment options are currently available for those with osteoporosis. A number of medication and nutrition options are often prescribed to help increase bone density and help prevent the development of fractures. A proper blend of exercise and nutrition is crucial to the prevention of osteoporosis and can delay bone degradation. Cardio activities such as walking and jogging along with a diet rich with calcium and vitamin D will help. As with any change in your diet or exercise routine, you are strongly encouraged to consult with your physician for a prevention plan catered to your specific needs. For more information about osteoporosis prevention and treatment services, please visit the National Osteoporosis Foundation at www.nof.org.